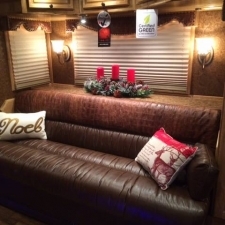 Here are samples of base model LQ specs. 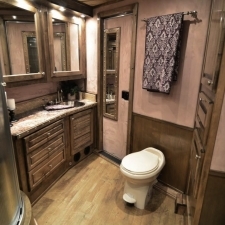 These can of course be built for a horse, stock, or cargo trailer. 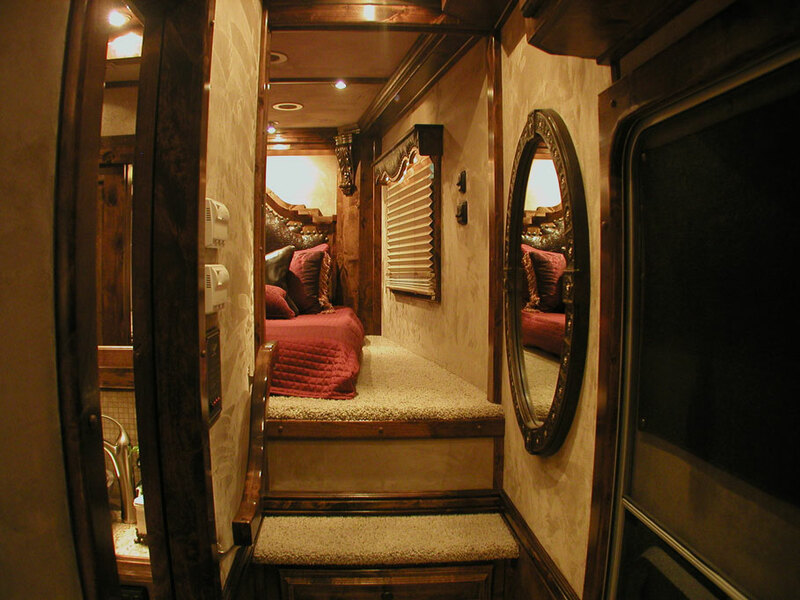 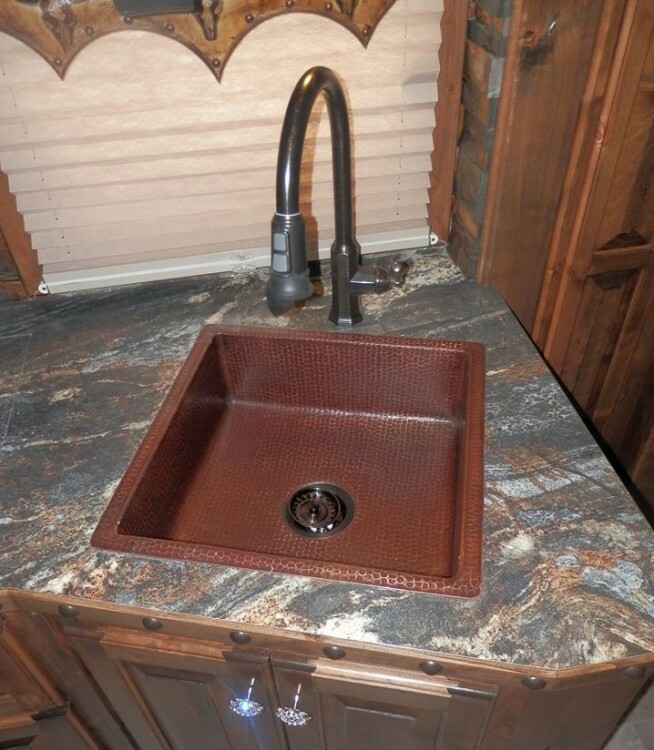 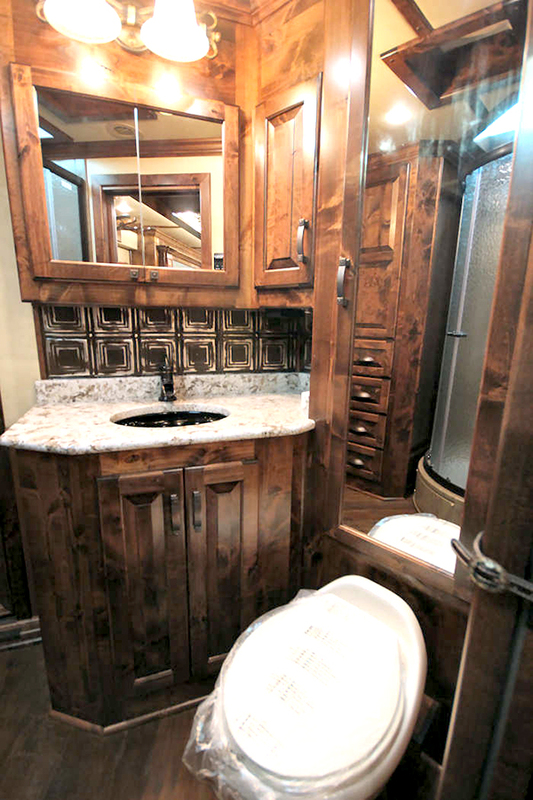 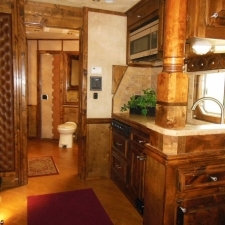 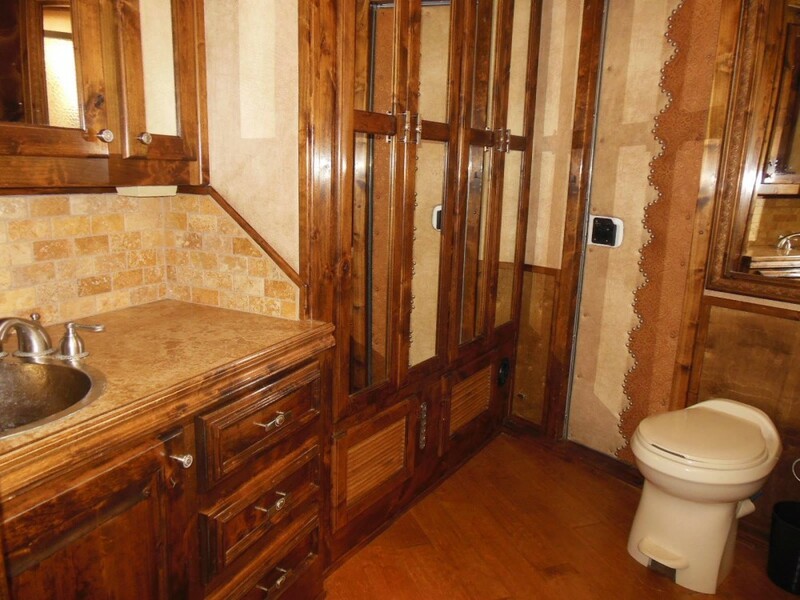 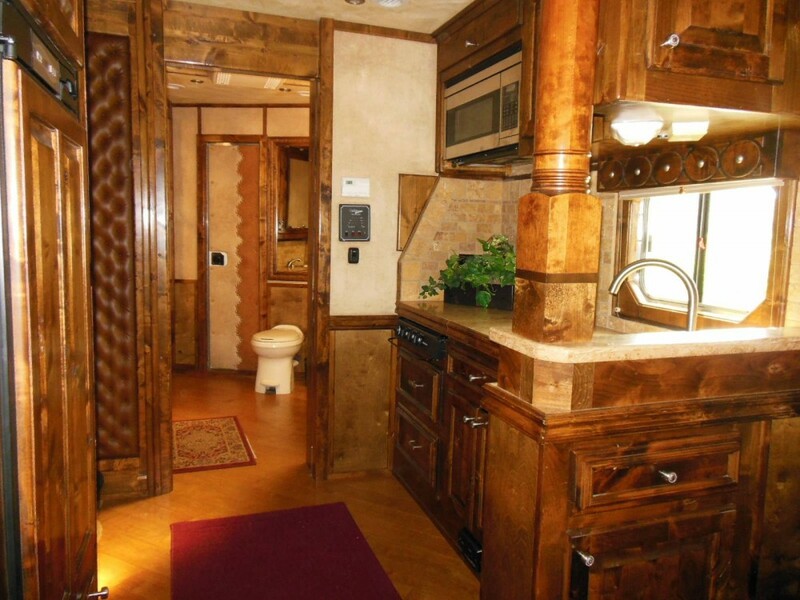 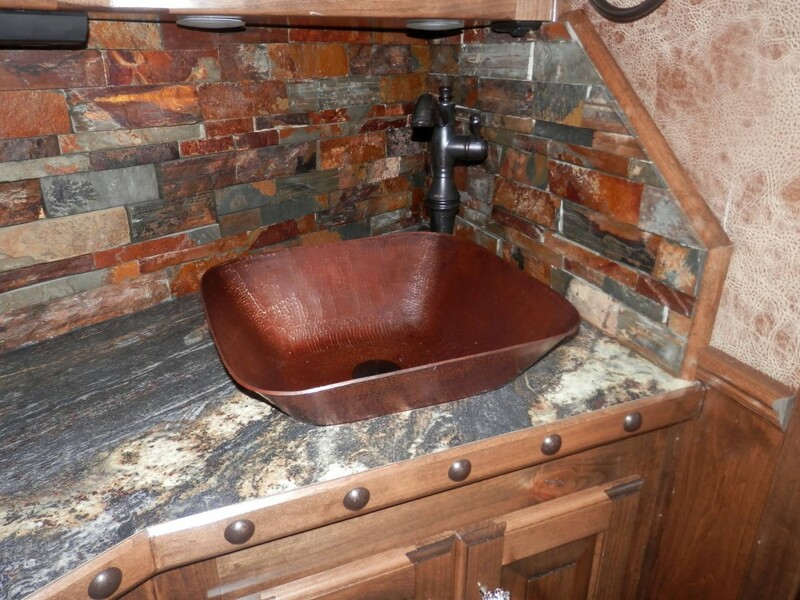 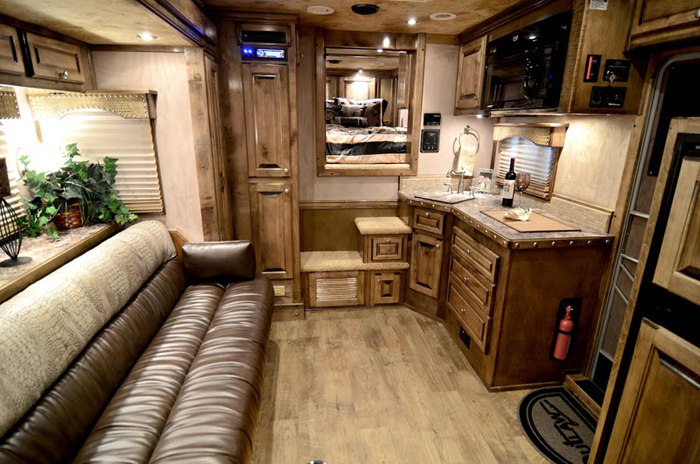 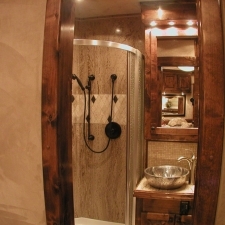 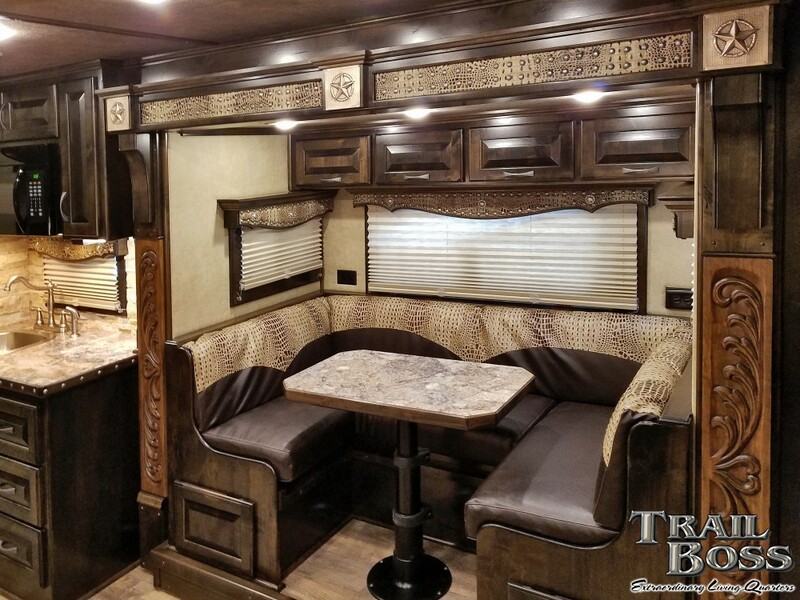 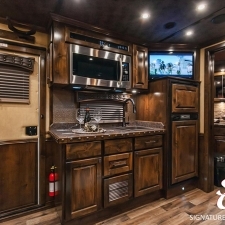 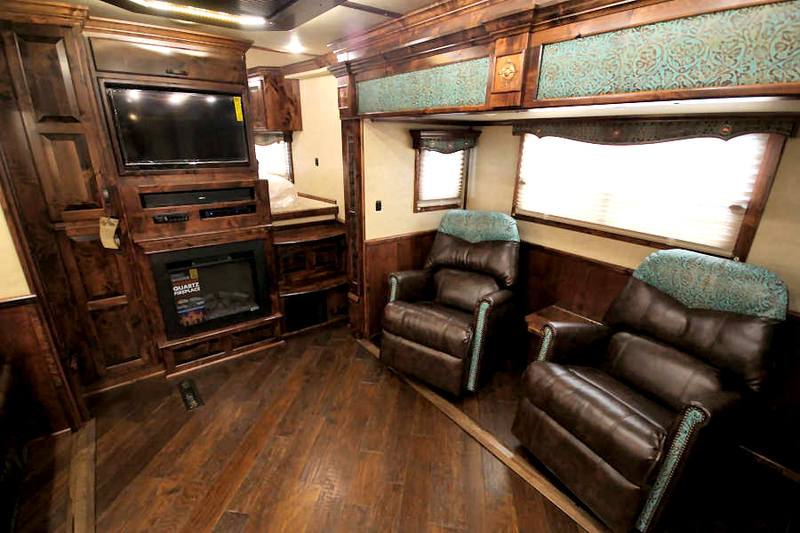 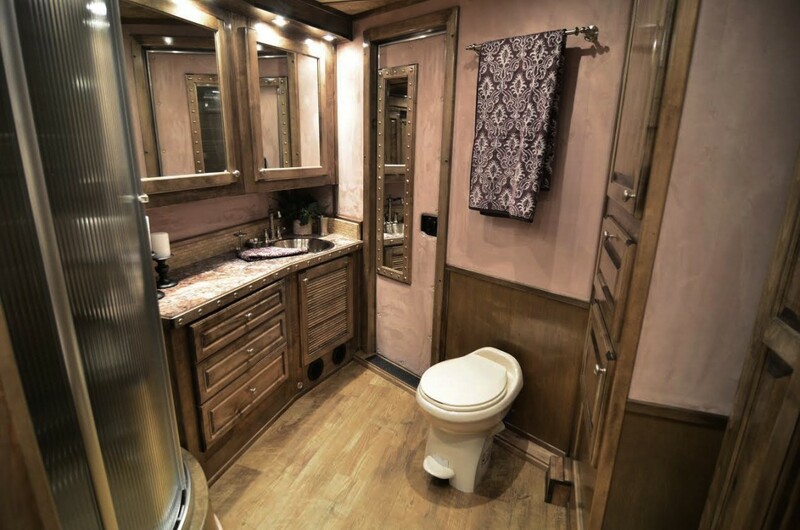 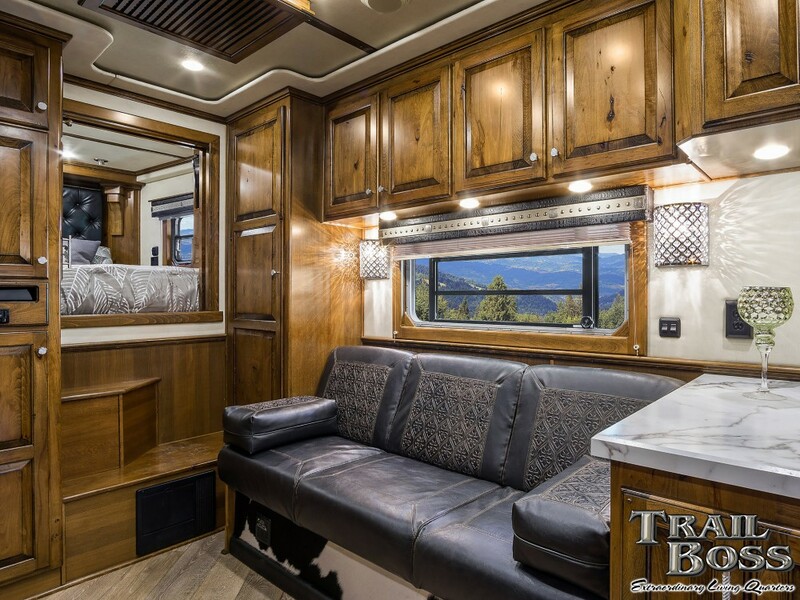 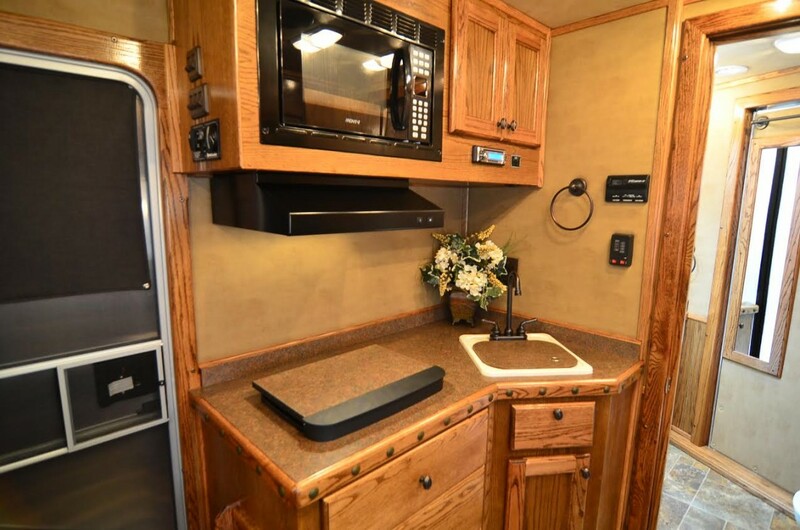 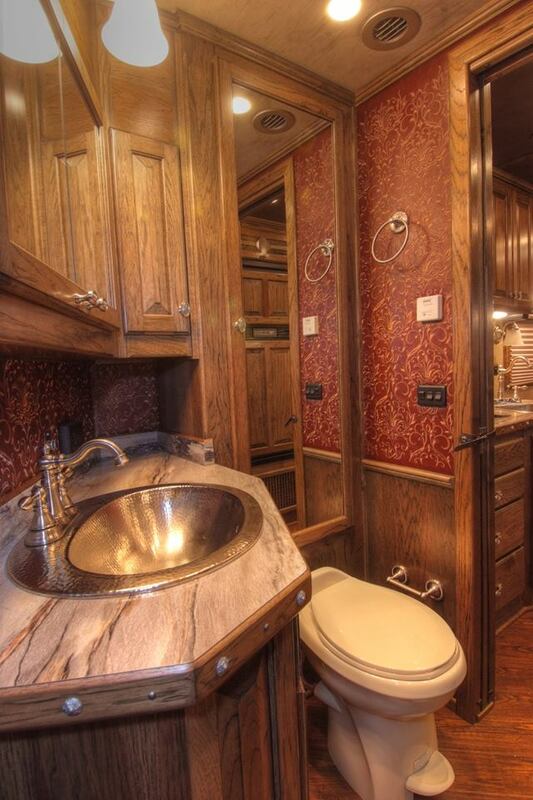 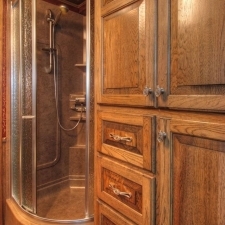 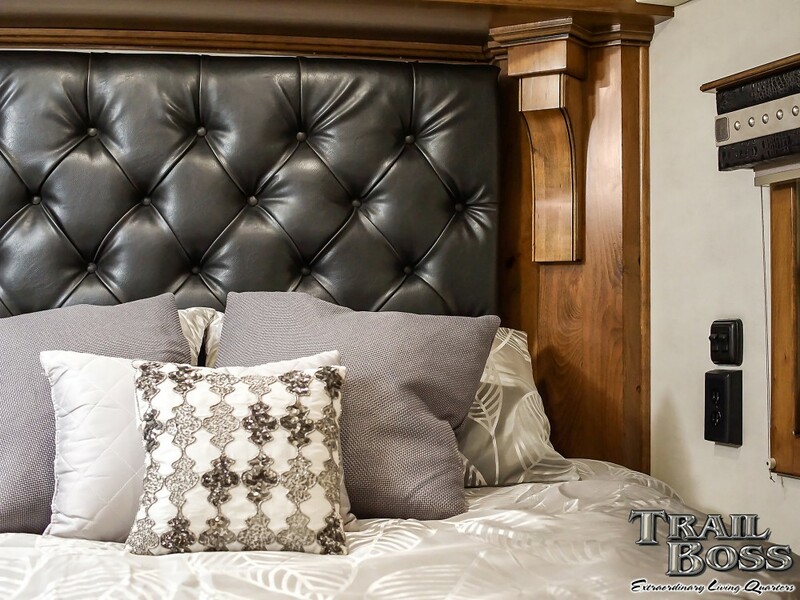 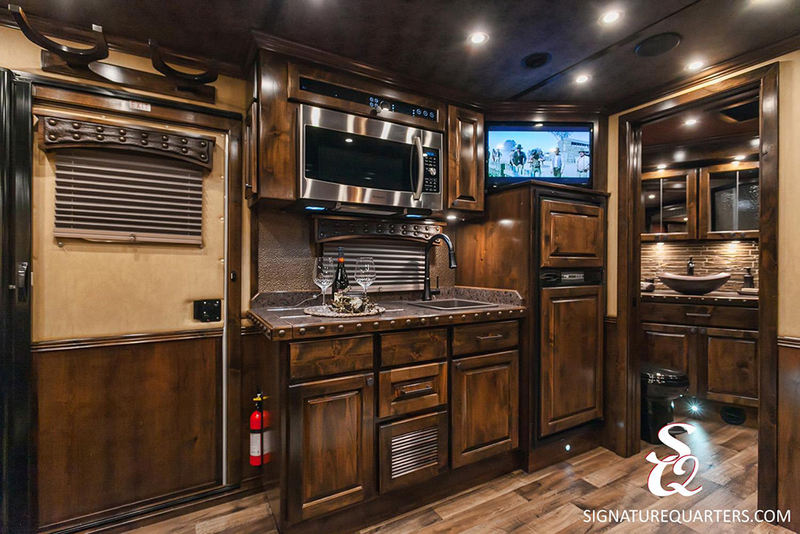 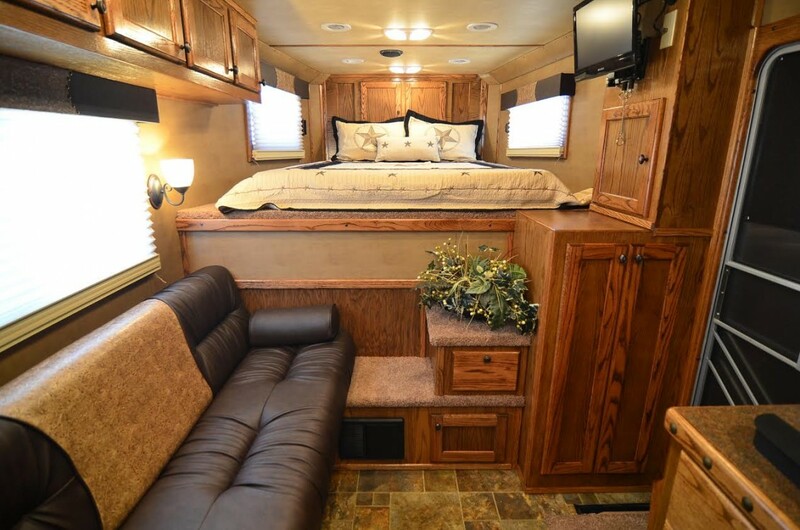 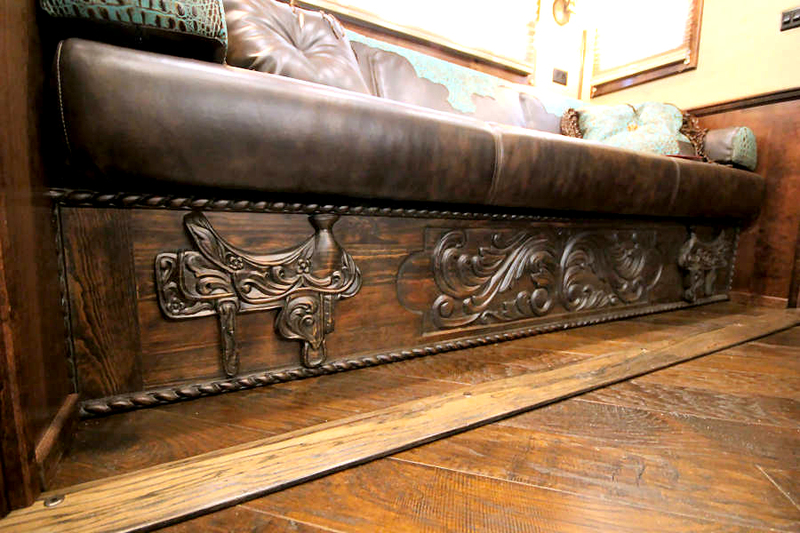 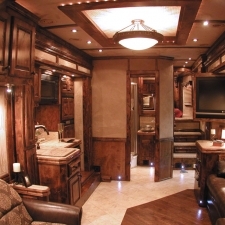 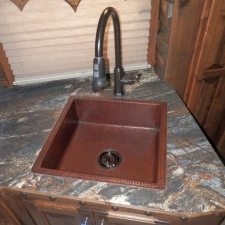 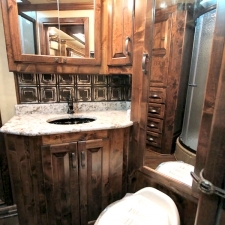 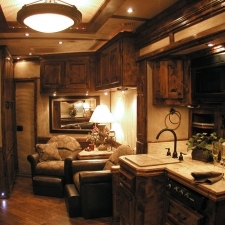 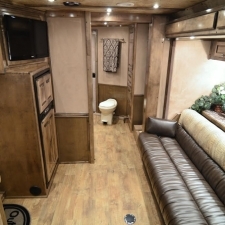 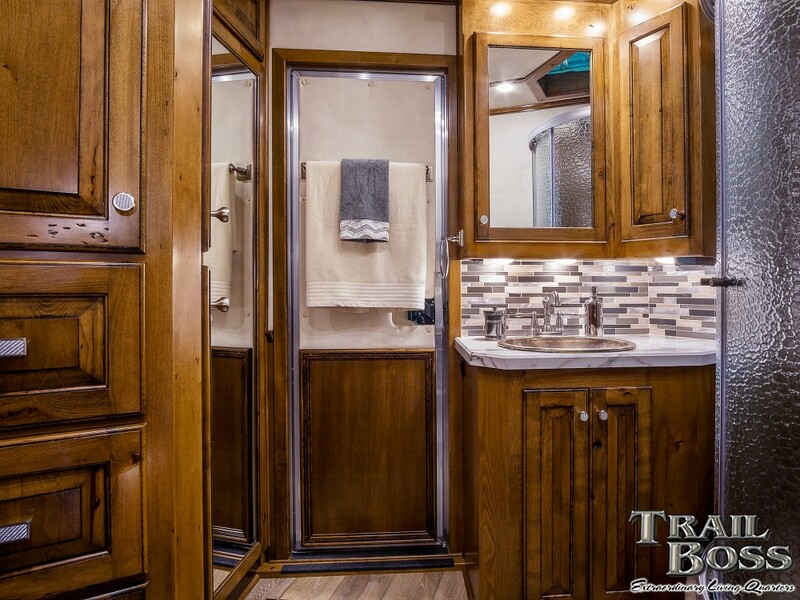 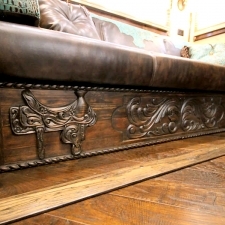 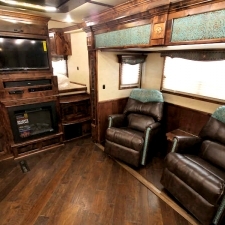 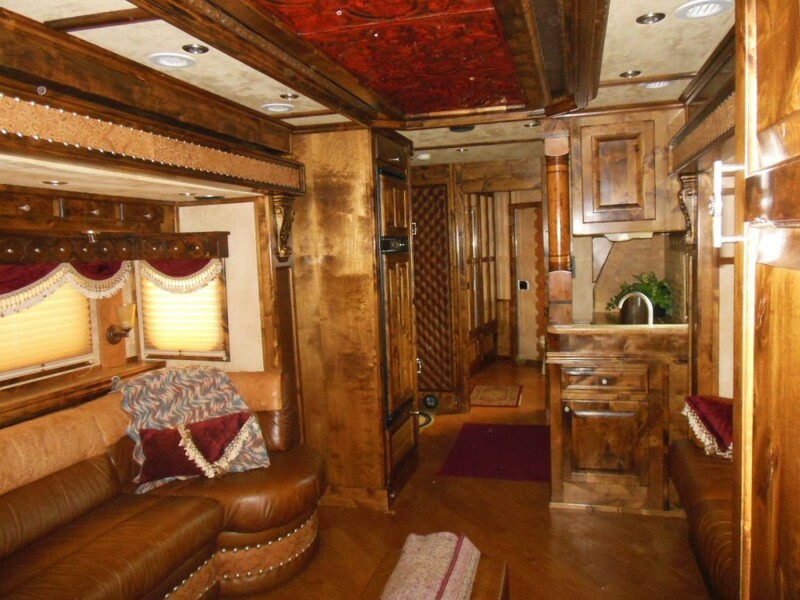 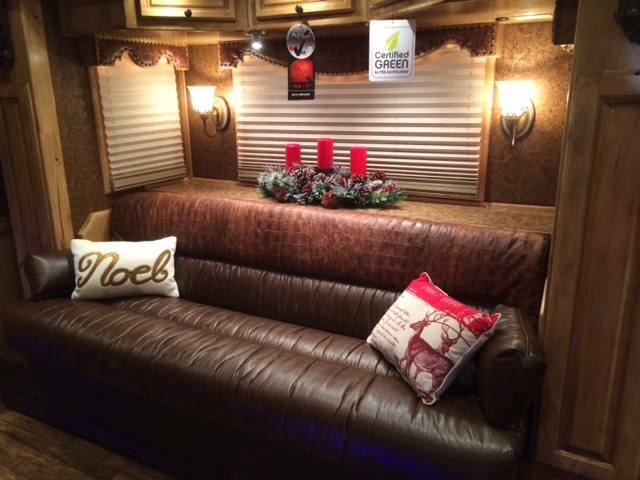 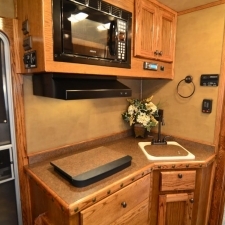 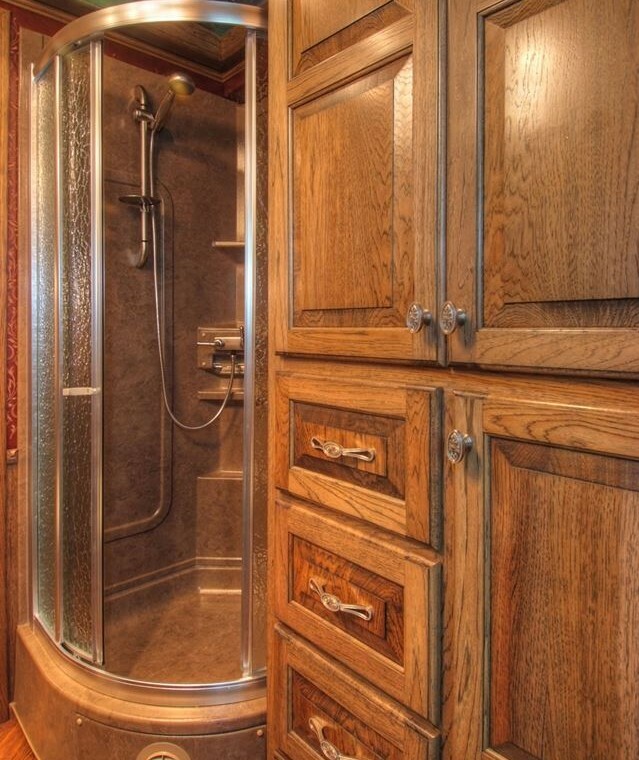 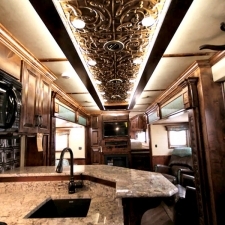 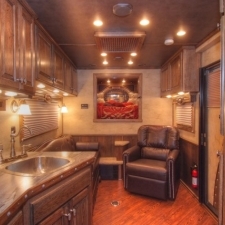 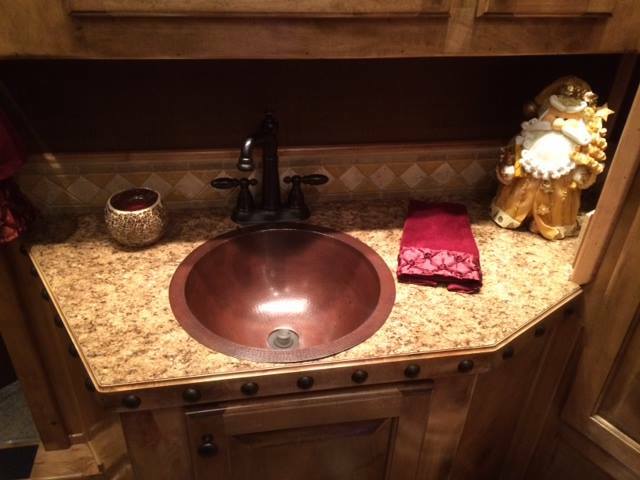 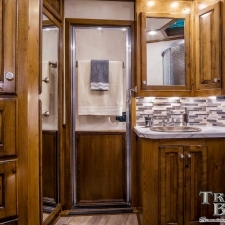 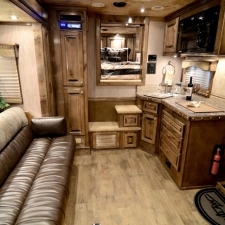 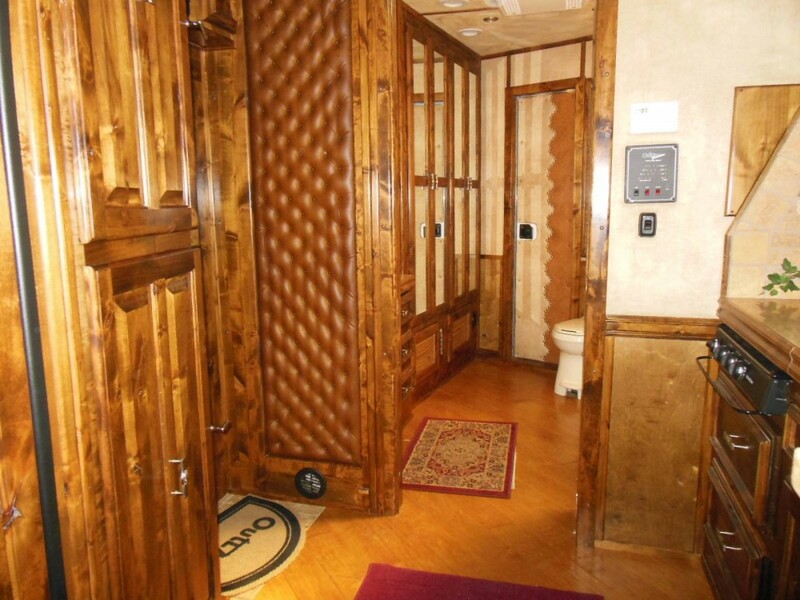 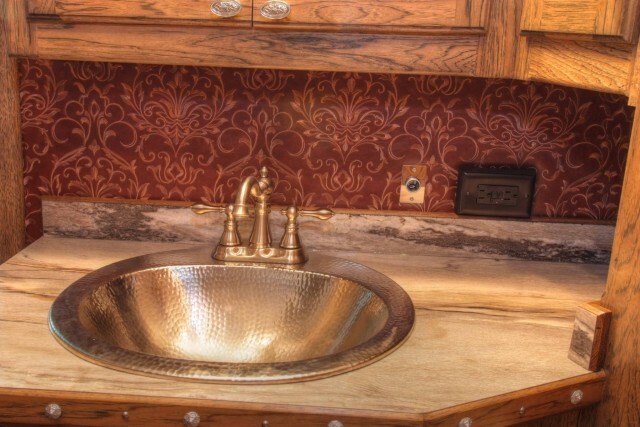 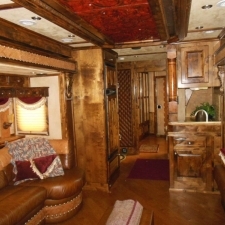 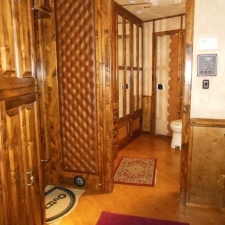 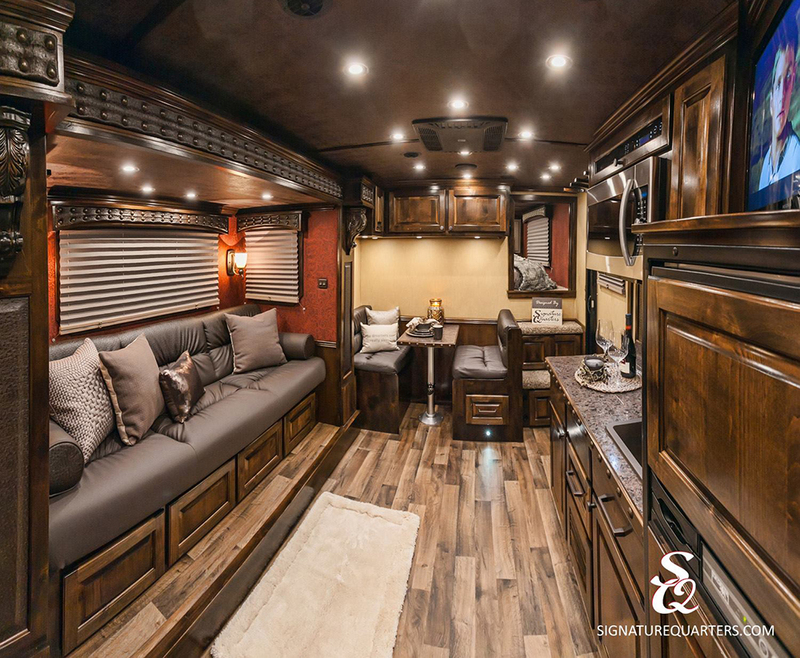 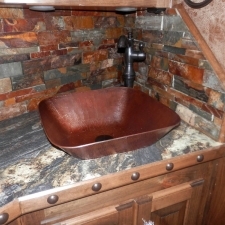 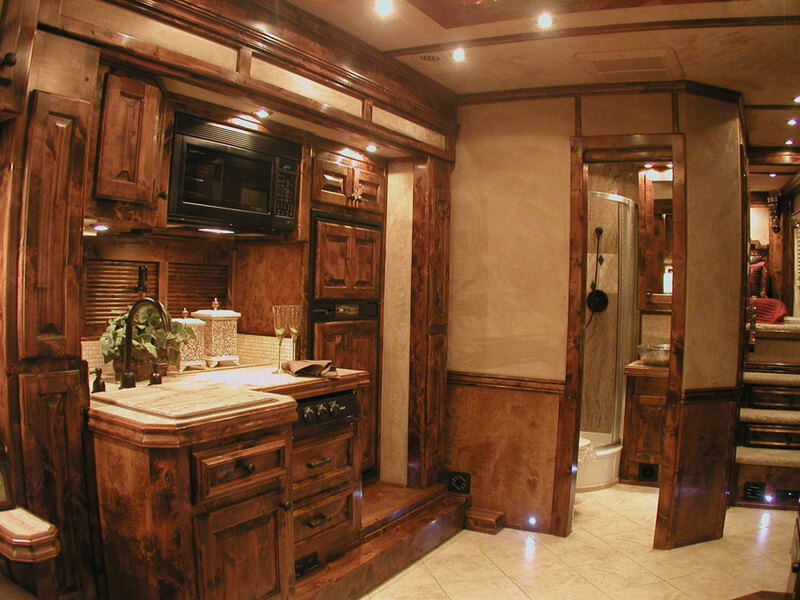 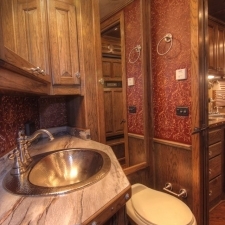 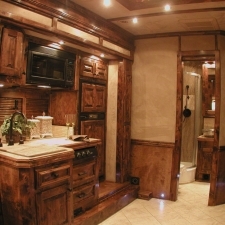 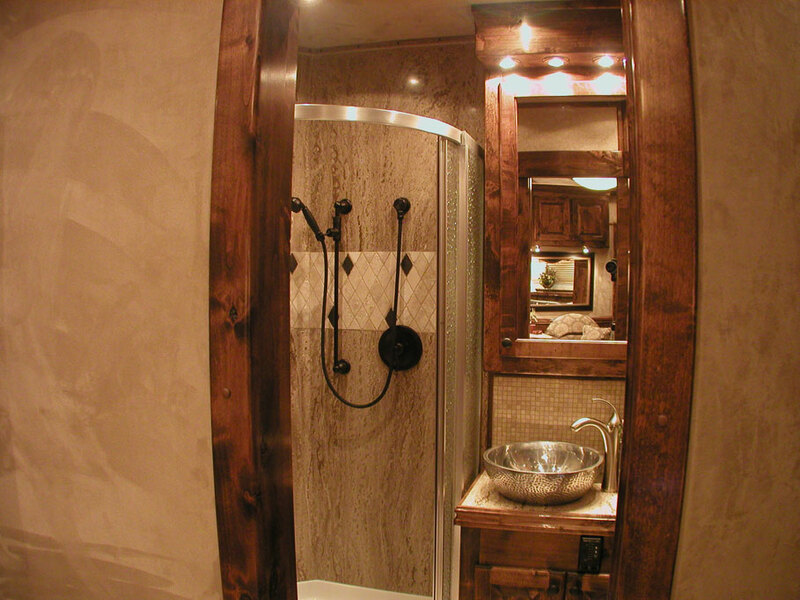 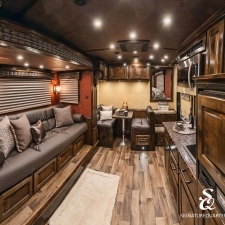 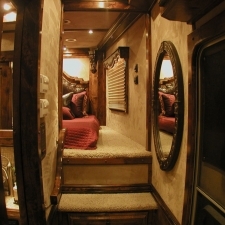 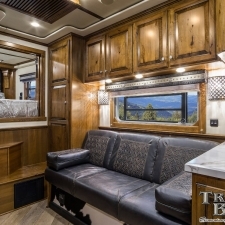 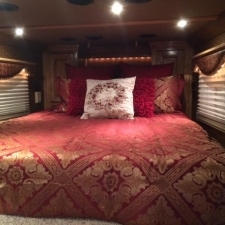 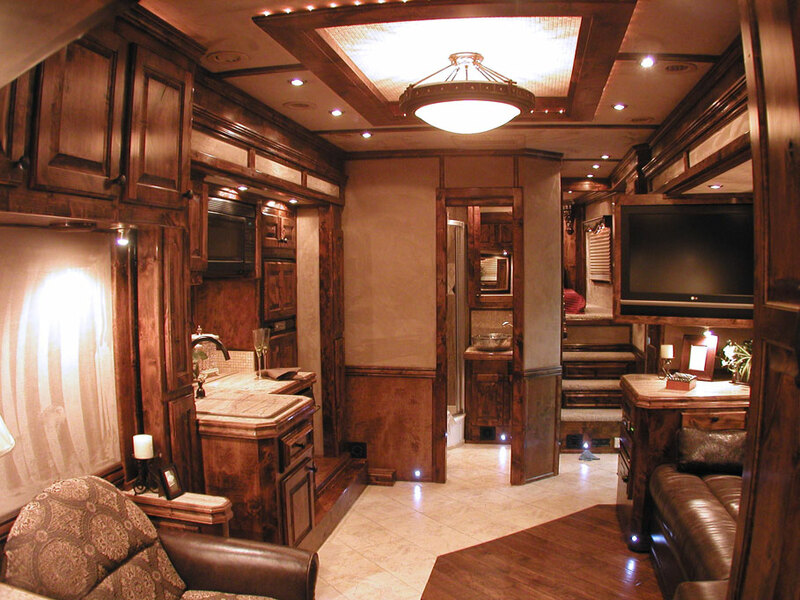 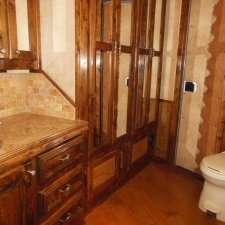 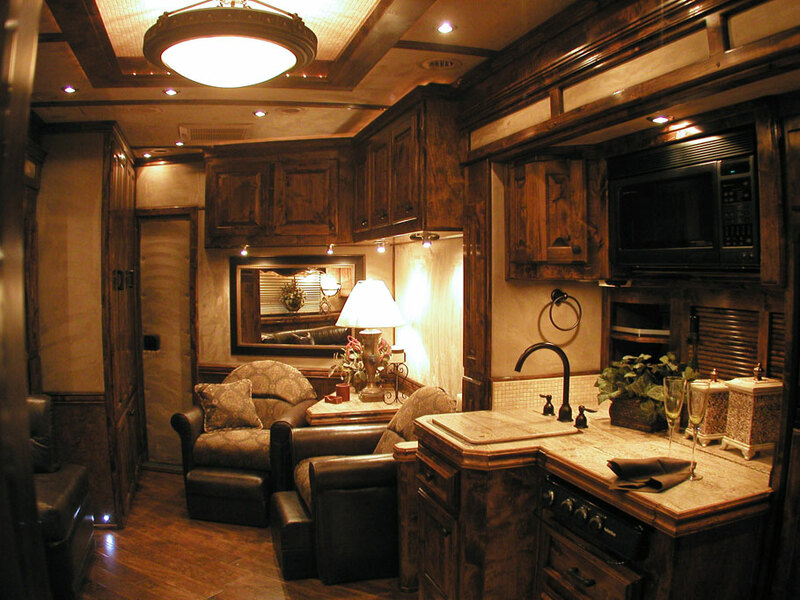 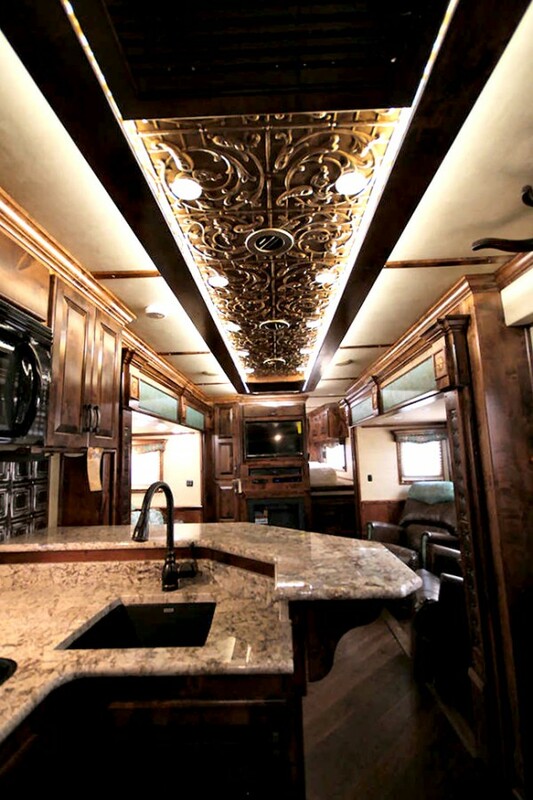 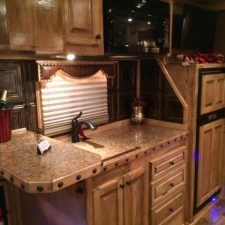 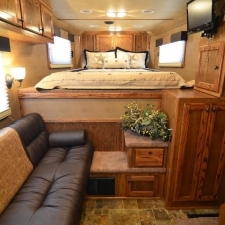 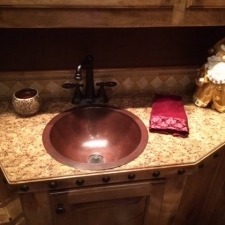 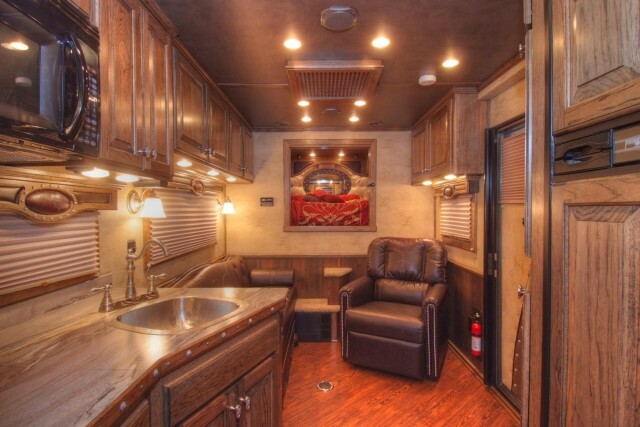 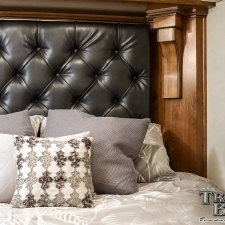 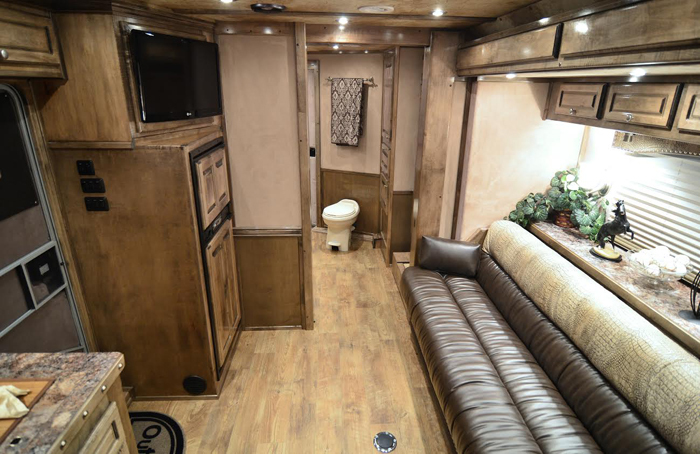 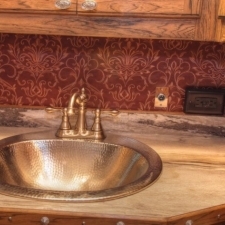 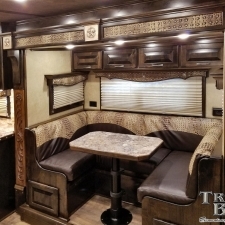 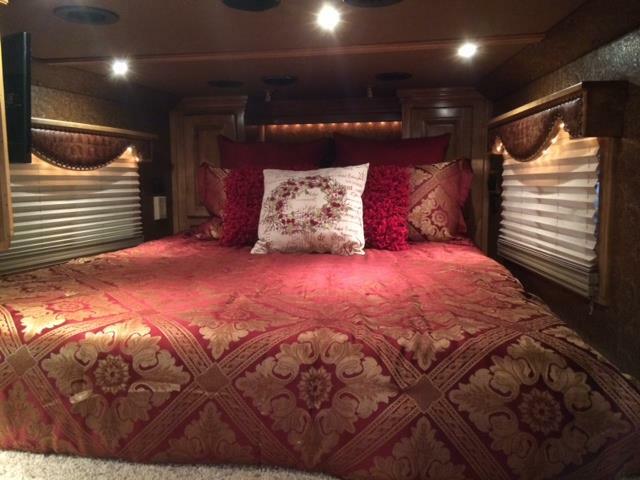 The following photo's are a collection of living quarters taken from various conversion companies that our 4-Star Dealers use from Outlaw Conversions, Trail Boss Conversions, Gunslinger, Signature Quarters, Proline Interiors, etc. 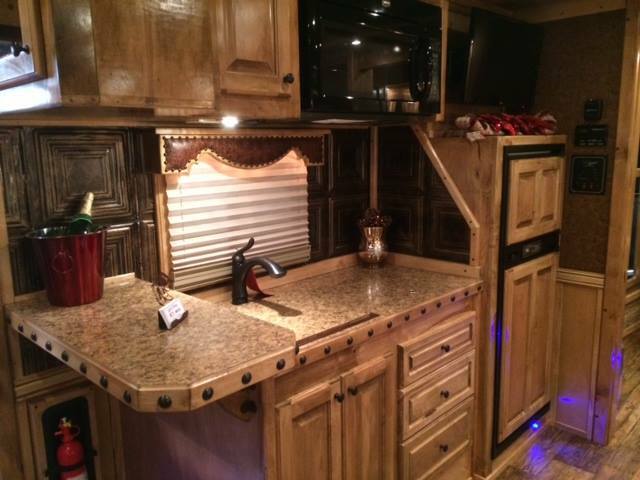 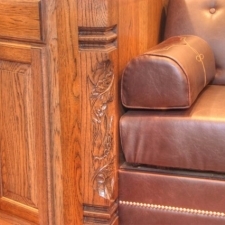 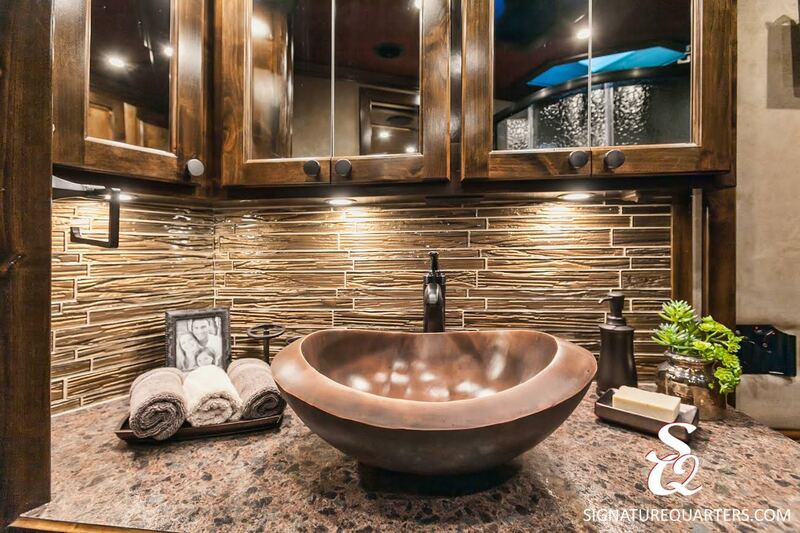 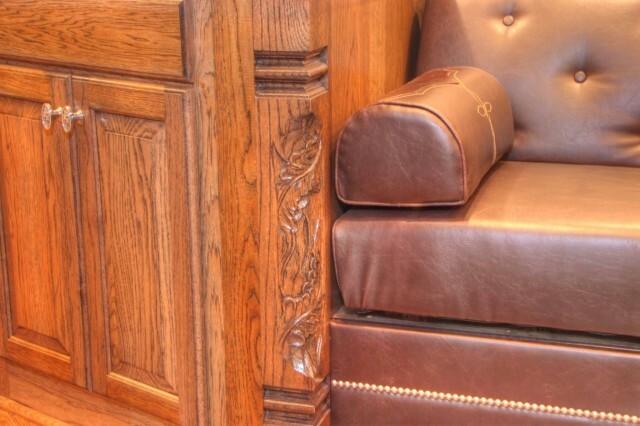 For more information regarding your custom interior, please contact your closest Authorized 4-Star Dealer.